Small Dark And handsome. 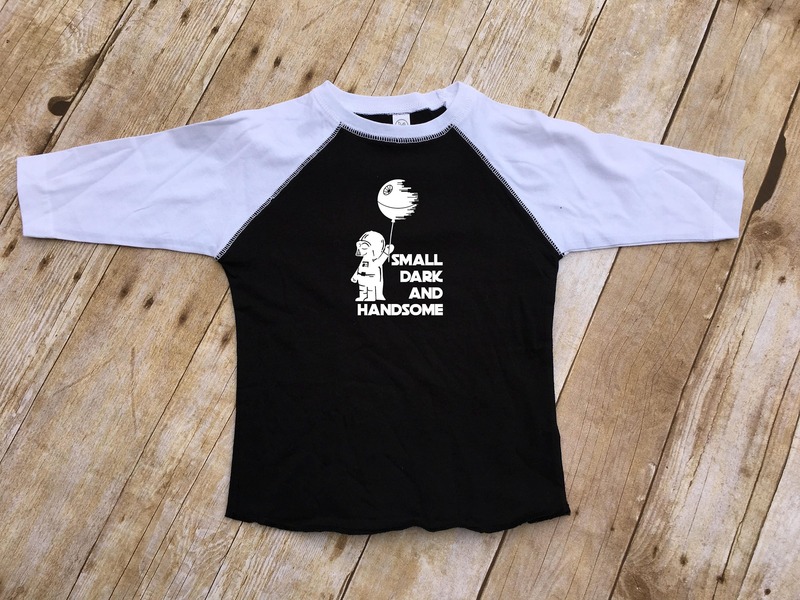 Toddler and youth 3/4 sleeve raglan shirt. Space shirt. Darth Vader shirt. Death Star. Kids Fandom shirt. 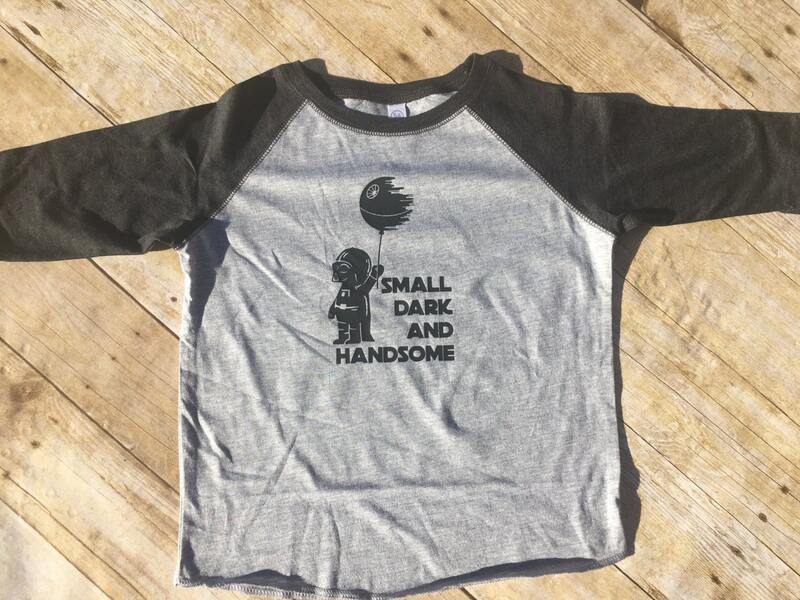 Small Dark And handsome. 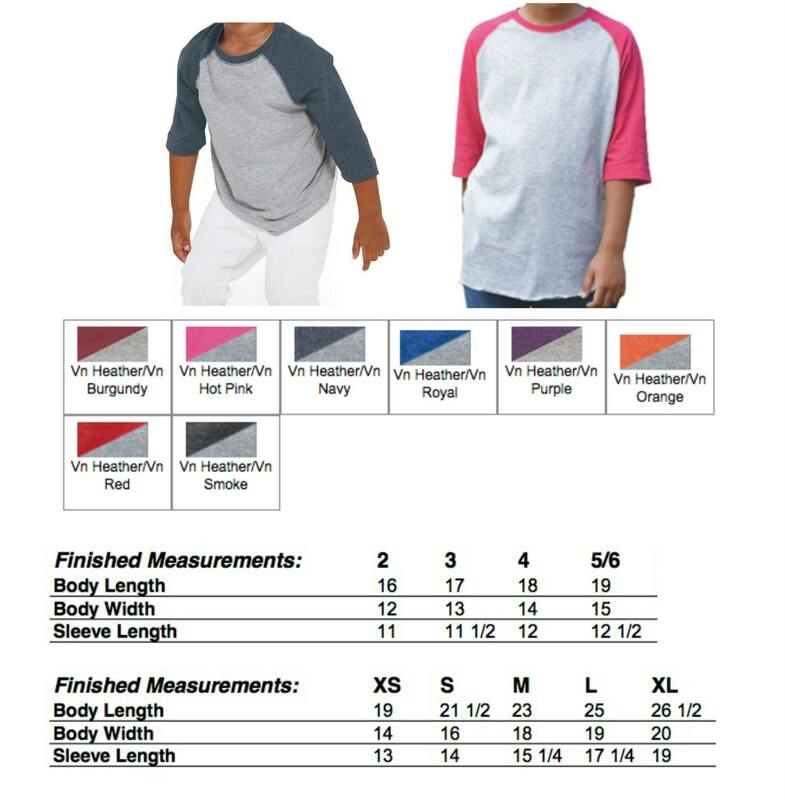 Toddler and youth 3/4 sleeve raglan shirt. Space shirt. 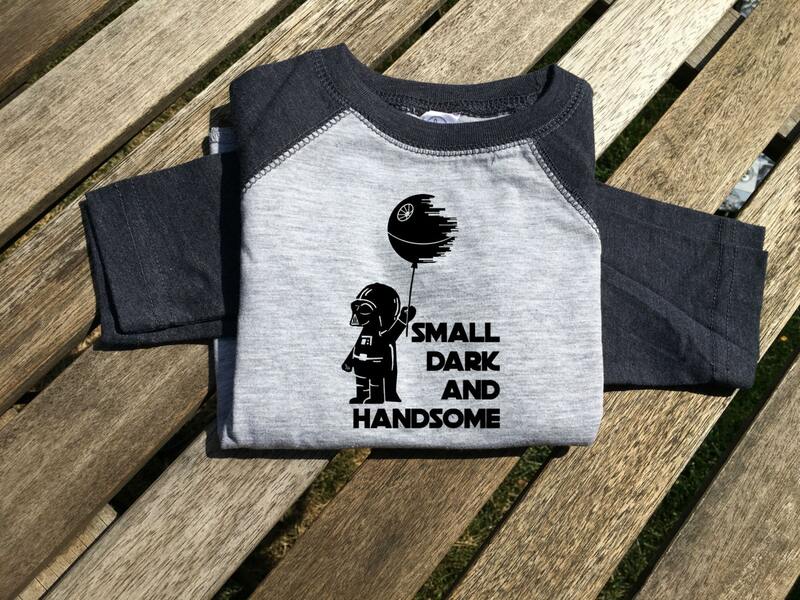 Darth Vader shirt. Death Star. Galaxy kids shirt.